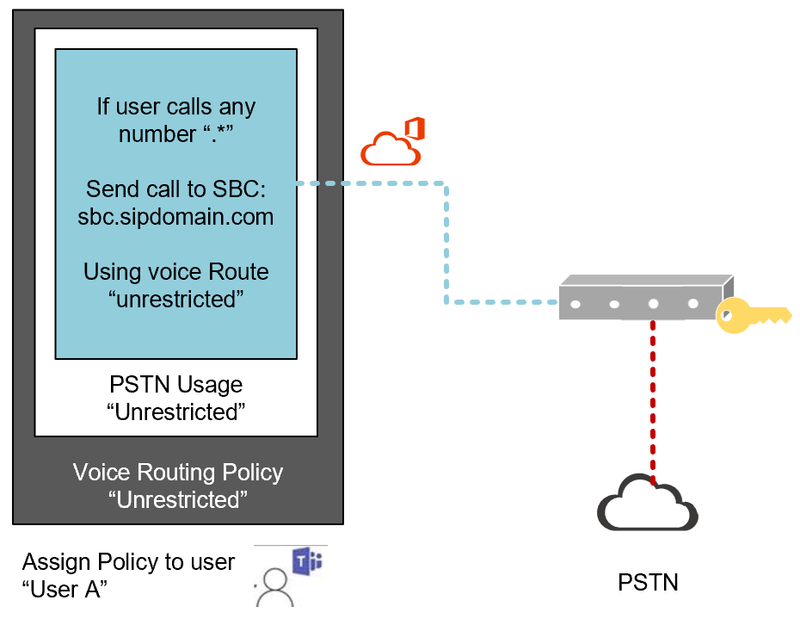 If you want to quickly setup a Microsoft Teams Direct Routing with your own hosted SBC connected to the PSTN. 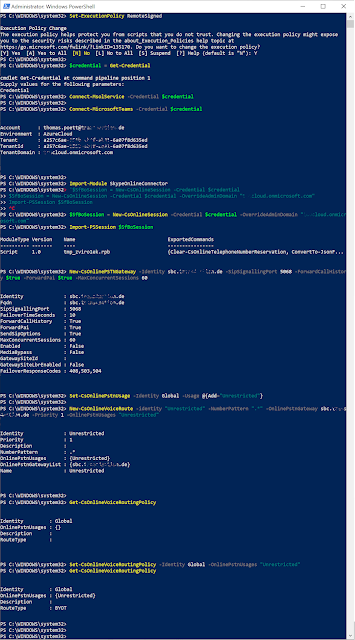 For a smaller, simple scenario you can use this few commands and will be ready within minutes. 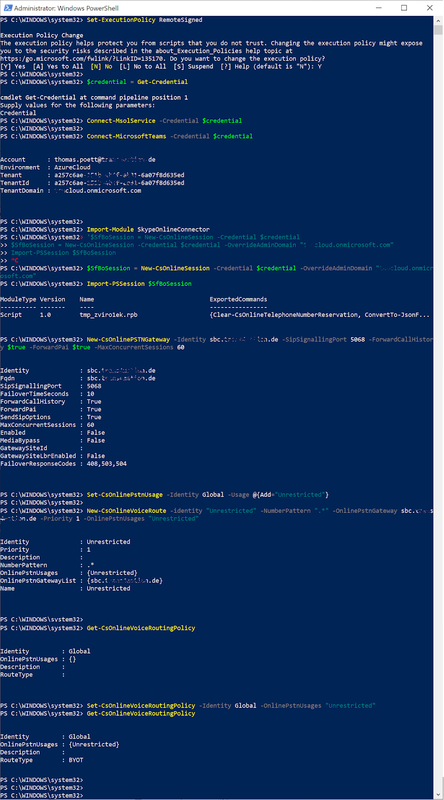 New-CsOnlineVoiceRoute -identity "Unrestricted" -NumberPattern ". 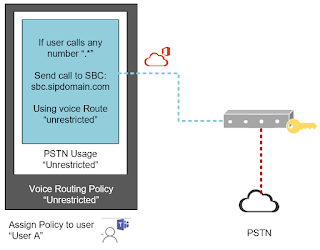 *" -OnlinePstnGateway sbc.sipdomain.com -Priority 1 -OnlinePstnUsages "Unrestricted"
Create a Voice route, so the Teams Direct Routing knows where to send and receive calls from. This also sets the PSTN Usage pattern to this route. 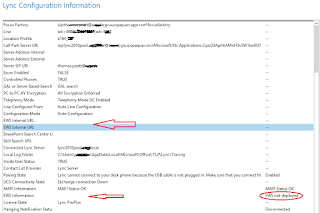 It is fast an simple and with the following illustration, you will understand the nested Policies and Routes. In our case, we have configured the "Global" Policies, meaning this is as a default setting for user and routes.